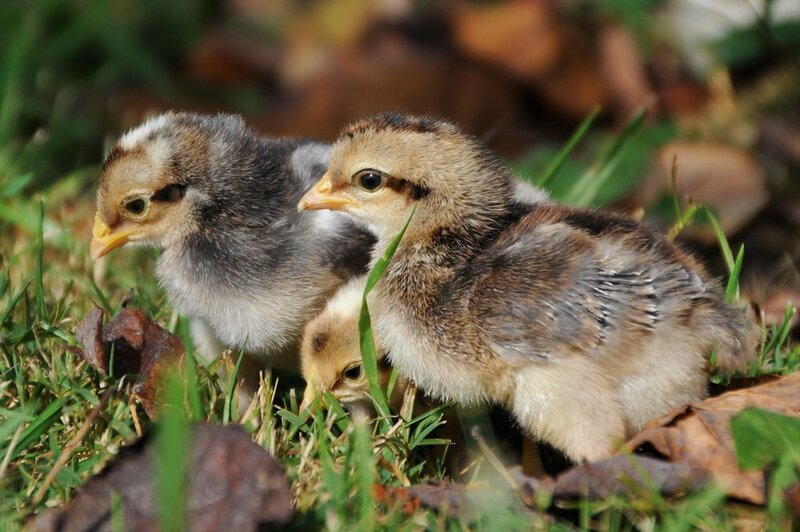 Its been really beautiful weather lately and though I always have a long list of chores I could attend to, I couldn't resist taking the chicks out of the brooder to enjoy some fresh air and exploration. These curious little critters waste no time pecking and hopping around, finding bugs and stretching their wings. Enjoy the photos! 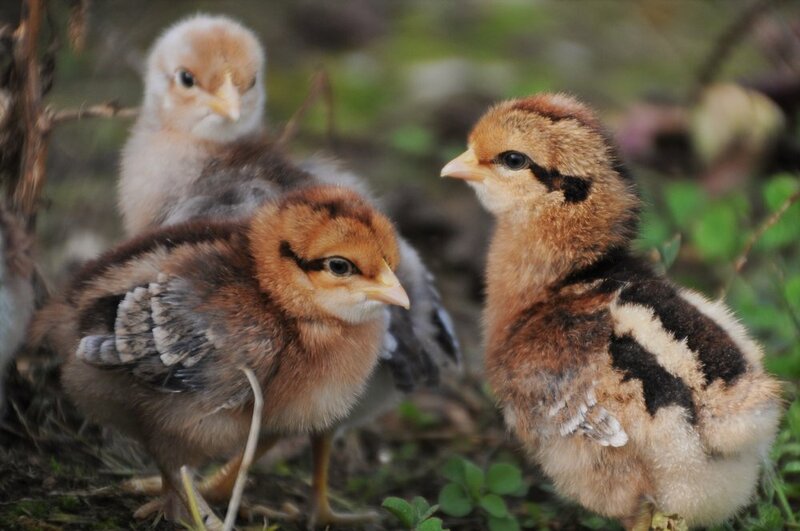 Double Silver Laced Barnevelders. Such lovely painted faces!